A 6″ square ivory cotton lamp shade for wall lights. 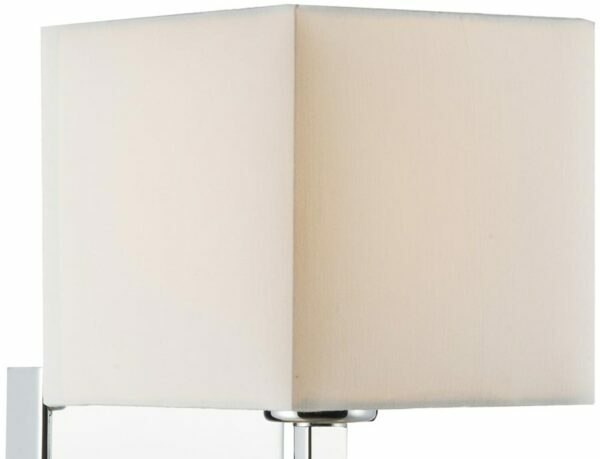 A rolled edge hand made lamp shade suitable for use with the Dar Anvil and Tibet wall light ranges. Suitable for E27 lamp holders and supplied with a reducer to fit B22 lamp holders.